A sea of autumn color. 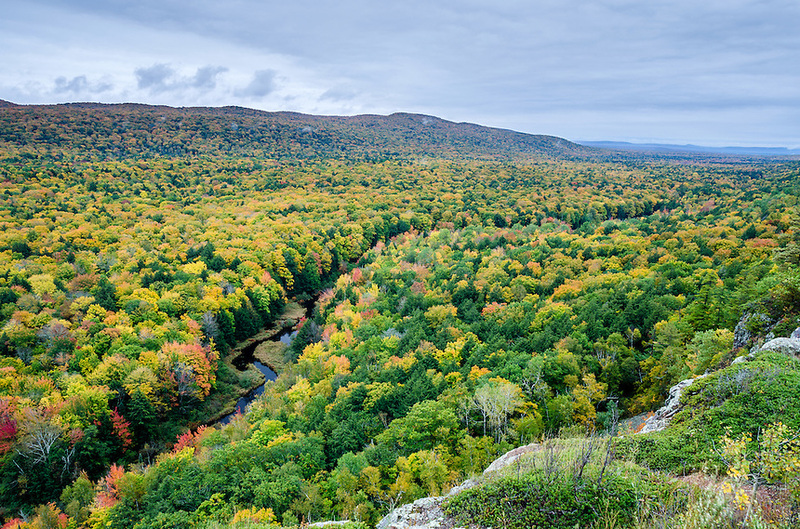 Porcupine Mountains, Western U.P. of Michigan.